Since I was young, I have always dreamed of being a flight attendant but life took me in different direction. I got married, had a family, and became a nurse and a blogger. Until now, I still wonder what it would have been like if I pursued my dream. 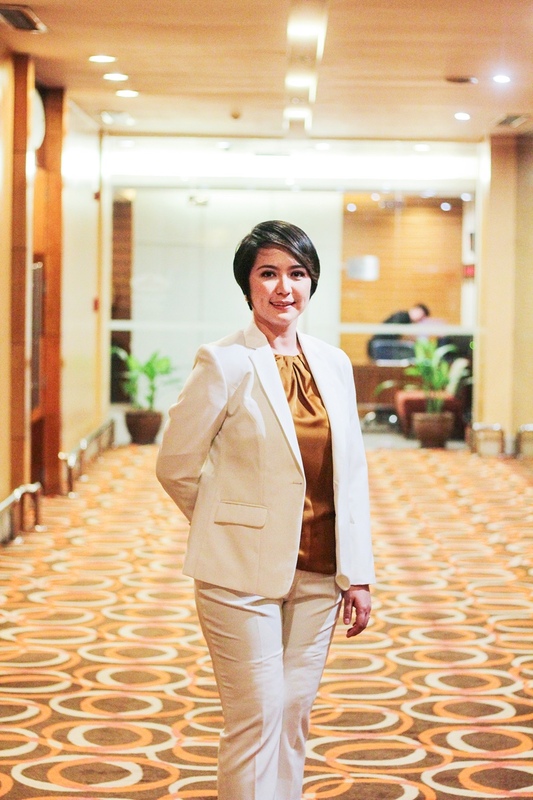 When I got invited to ICATS 7th Anniversary event, I immediately said yes because I would love to know more about being a flight attendant and learn more tips about travelling. As a beacon for young dreamers in conquering the skies, the International Cabin Attendant Training School (ICATS) has been successfully fulfilling new hopes by providing top-notch academic training for aspirants in the past few years. In celebration of its 7th founding anniversary, ICATS proudly reminisces its dynamic history while keeping motivated to meet the challenges of the future. 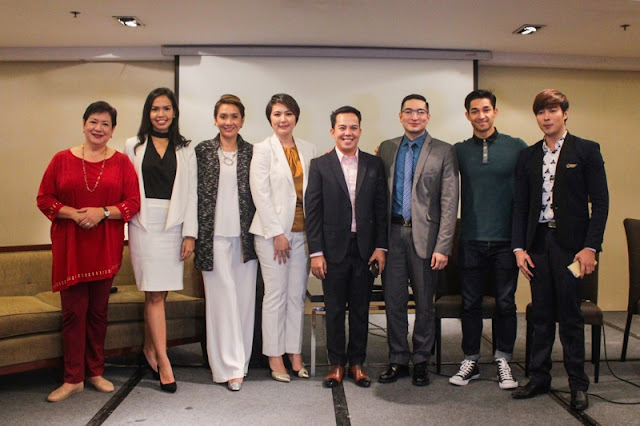 Established in 2009 by Princess Joy Garcia (CEO and co-founder), Arthuro de Leon and the late Armie Guiao, ICATS has been steadfast in its mission to meet the demands of the airline service industry by helping Filipino dreamers reach their highest potentials. “God was faithful to ICATS that in 2017, the school continued to expand its wings by moving to a more spacious venue to further accommodate the continuous rise of enrollees,” said Princess. “ICATS believes that its success is the fruit of a team that works together with one mission, passion and vision. Every member has an integral role in the organization. Its people, who are experts in their own fields, are the wings behind ICATS’ success. 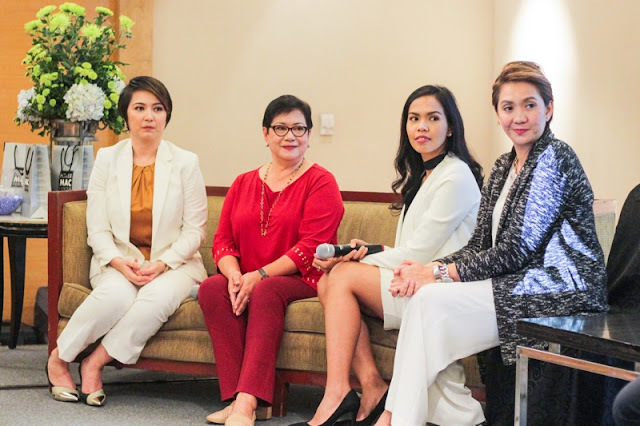 The expansion emboldened the country's top flight attendant school to not only hire more people but also to serve more students in the hope that ICATS can change their lives for the betterment of their families,” said Princess. 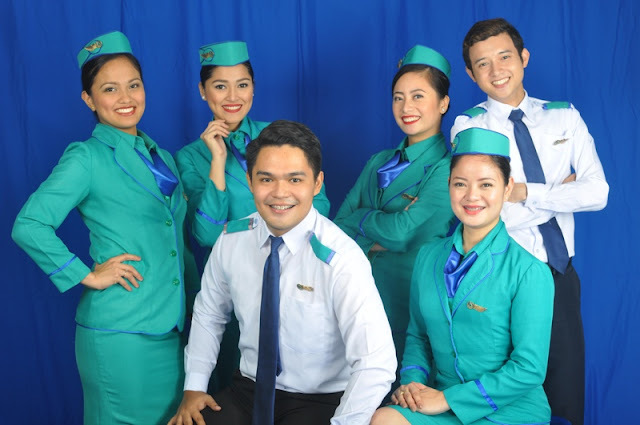 To date, ICATS has provided the hospitality airline industry with more than 200 highly-trained graduates who now hold vital positions in prestigious local and international commercial airlines such as Philippine Airlines, Cebu Pacific, Emirates, Qatar Airways, Oman Air, Fly Nas, Saudi Arabian Airlines Air Asia, among others. As a growing family and as a team, ICATS is enjoined by common thrusts that propels it further to become better. Early this year, ICATS launched the “ICATS Cabin Trainer” — a mock room that is a replica of an aircraft’s Business and Economy class setting. This allows students to not only get an authentic feel of an aircraft's in-flight atmosphere, but also the chance to better educate themselves in their practical training, from aircraft familiarization and emergency procedures to in-flight services. 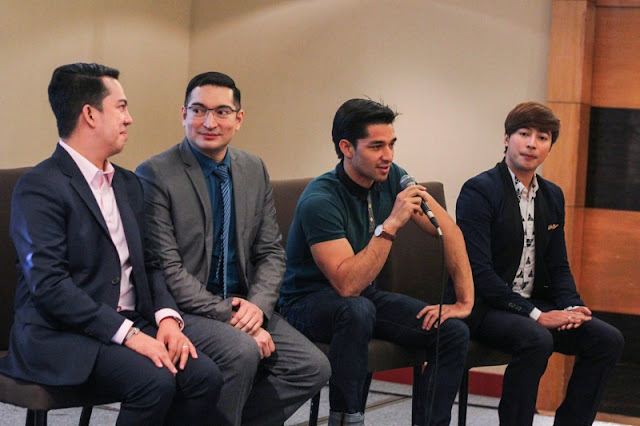 This was followed by a Dedication and Worship Service held last April 5 at the ICATS campus in Tektite Building, Ortigas Center and a blood-letting donation conducted in partnership with the Philippine Red Cross (held on April 6). “It is both a privilege and honor to witness this milestone. Indeed, it is truly a dream come true for me, a journey that led to many more fulfilled dreams. As we celebrate this milestone, we will continue to shine and commit ourselves to professional excellence and leadership, all while remaining grounded on our best teaching practices and positivity-building philosophies,” Princess said. 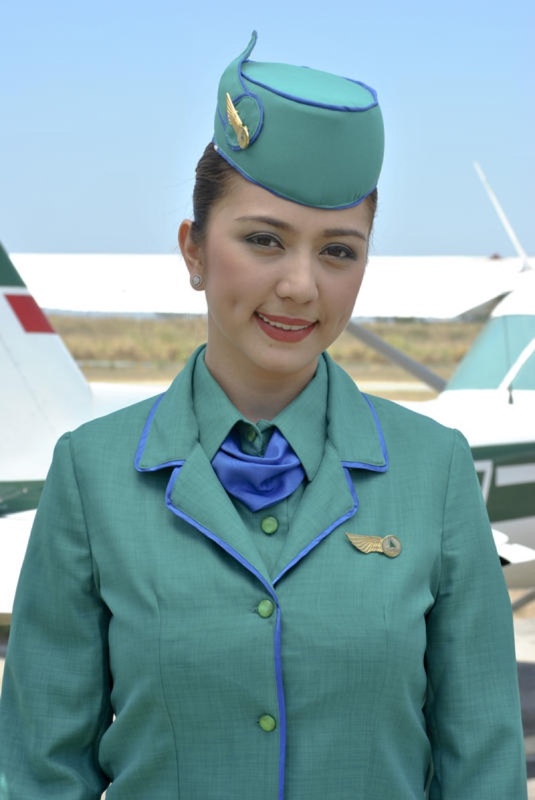 With a curriculum based on standards set by international flight attendant schools, ICATS' competitive courses include a five-module training with key subjects on Personality Development, Aircraft Familiarization, Emergency Situation and Procedures, On Board Services and Interview Essentials. Add to these the rigorous hands-on training by qualified and competent instructors – all equipped with years of experience flying with major and prominent international airlines. ICATS is located at 907-A East Tower, Philippine Stock Exchange Center, Exchange Road, Ortigas Center, Pasig City. For updates and course details, contact ICATS at 470-7523, 0939-9144309 and 0917-8222366. Visit their website at www.icatsonline.com or e-mail inquiries at operations@icatsonline.com.